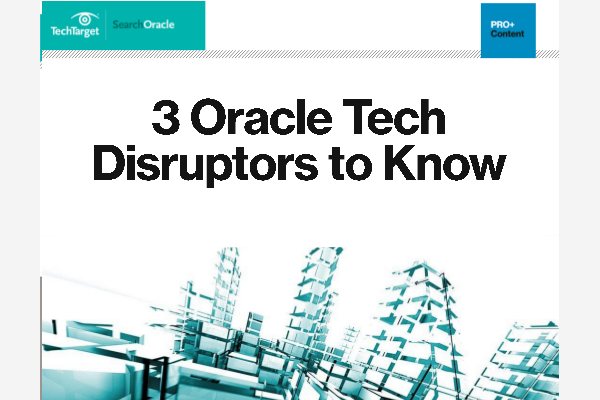 Will Oracle Big Data Discovery meet expectations? A recent Oracle survey found a $1 billion company is losing $130 million per year in revenue due to poor data management. Some are skeptical. Oracle’s latest public cloud offering came with jabs at Salesforce.com and multi-tenancy, a concept crucial to cloud computing. Oracle is gradually catching up to its chief rival, SAP, in the race for data quality market dominance, according to Gartner. A recent Oracle Applications Users Group meeting on business intelligence and enterprise performance management shows that integration is still a big issue.